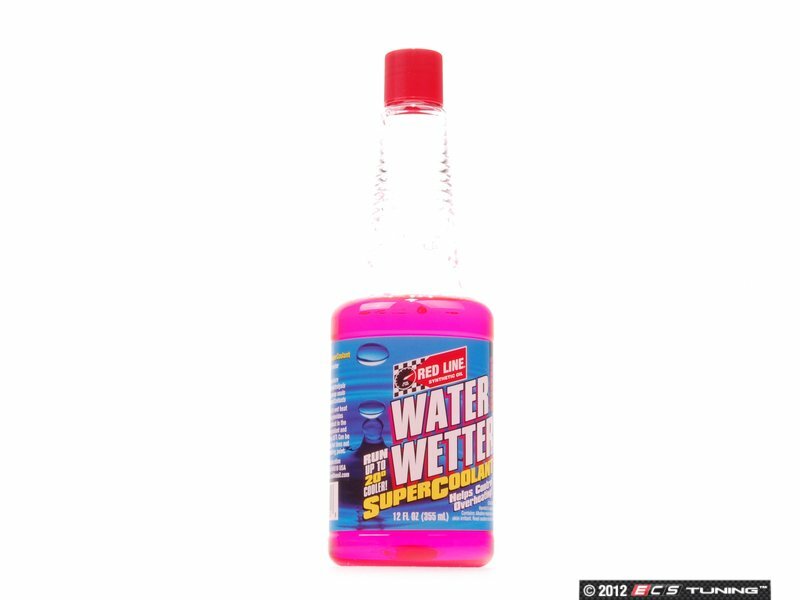 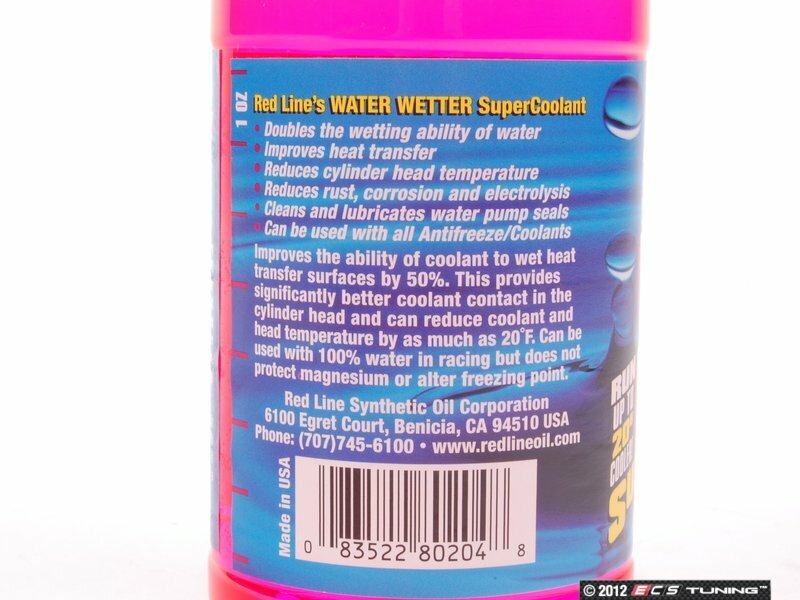 WaterWetter® is a unique wetting agent that reduces coolant temperatures by as much as 30°F. 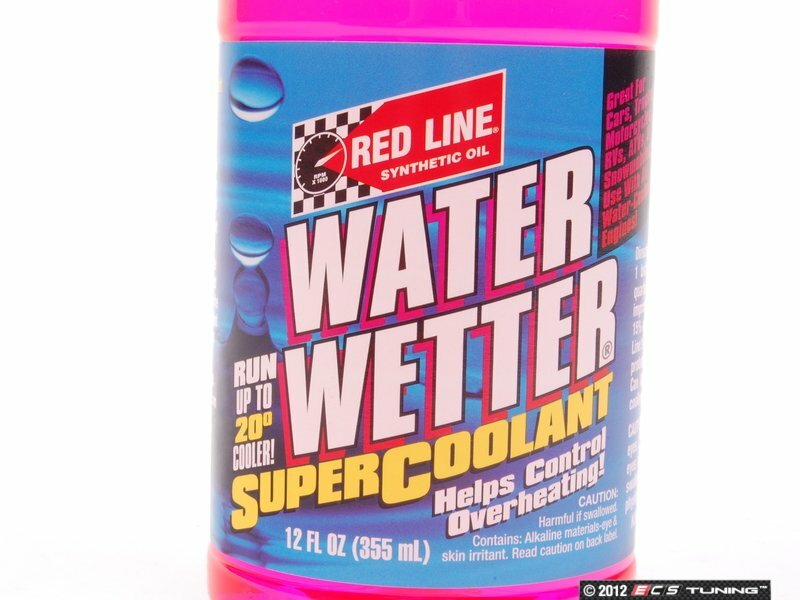 Pour it into your cooling system to provide rust and corrosion protection in plain water for racing engines, and to improve coolant heat transfer properties. 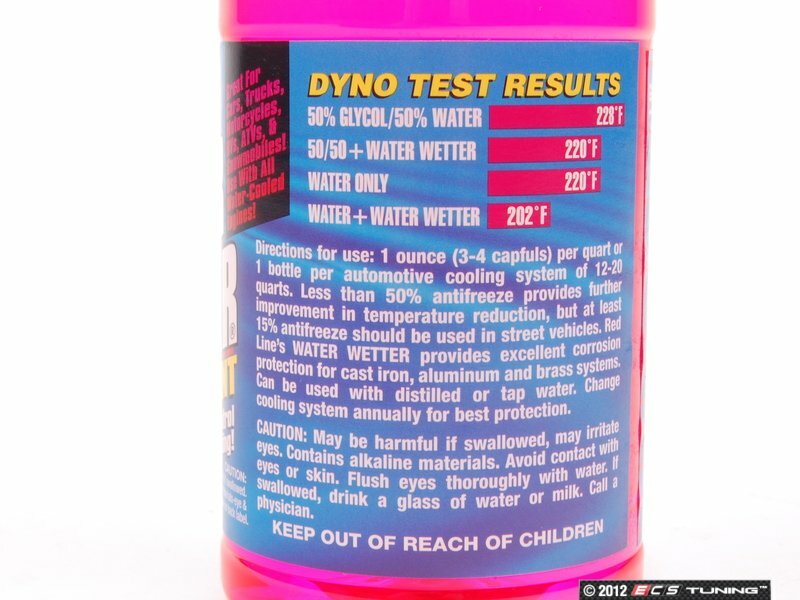 Add it to new or used antifreeze to improve the heat transfer of both ethylene and propylene glycol antifreeze/coolants. Compatible with aluminum, cast iron, copper, brass and bronze components.